ERASMUS OR INTERNATIONAL STUDENT ? Eras’must makes your new life in Liège easy ! 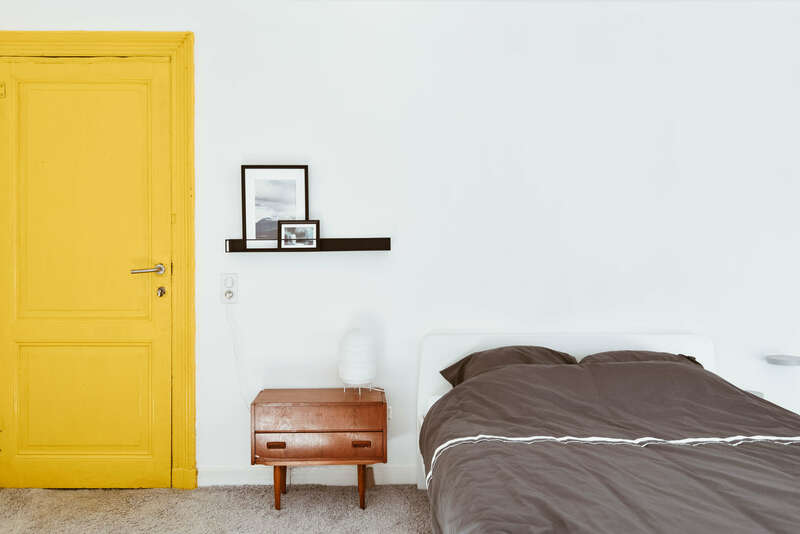 Eras’must shared houses are fully-equipped and adapted to the needs of exchange students. Our objective is to create a unique international community atmosphere within a place students will ultimately end up calling “Home”. Uncertain about the accomodation you found on the Internet? We make the visit and check it out for you before your arrival! Avoid additional stress at your arrival, we got you a taxi ride from the airport to your new place at an unbeatable price! Don’t know what to wear to go to class? 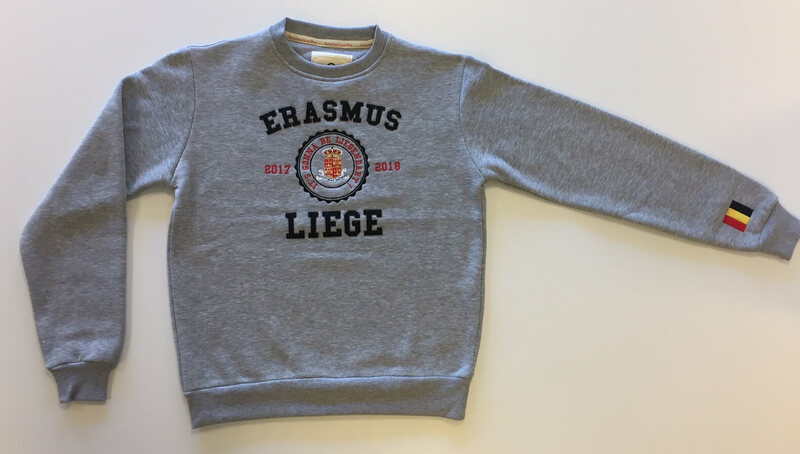 The stylish Erasmus Liège sweater is just what you need!